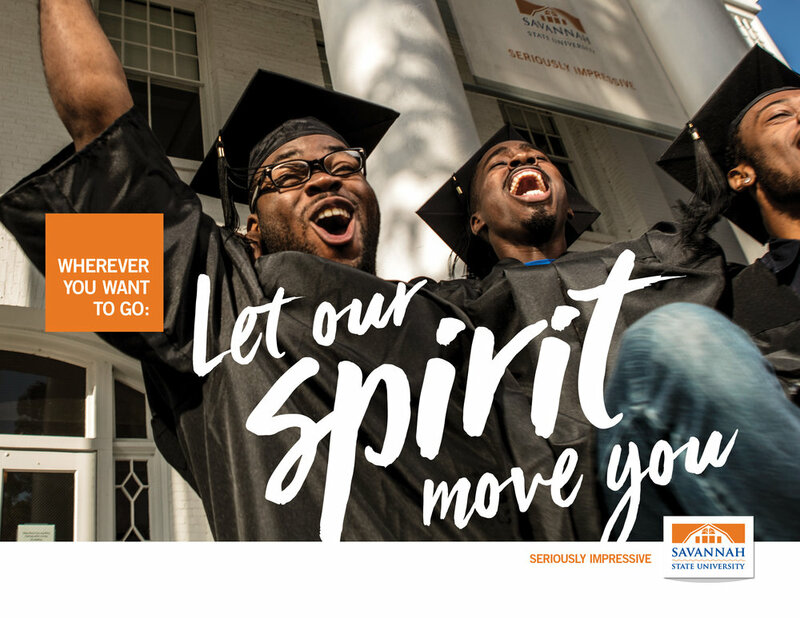 Savannah State University is the oldest historically black college or university (HBCU) in Georgia – and it has a legacy worthy of its age. 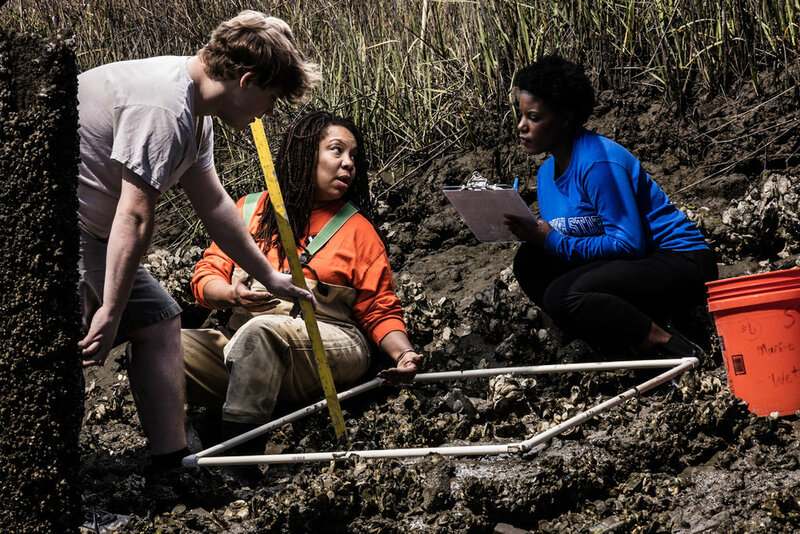 Smart, bold, proud – its faculty, students, and alumni are doing powerful work on campus and beyond. 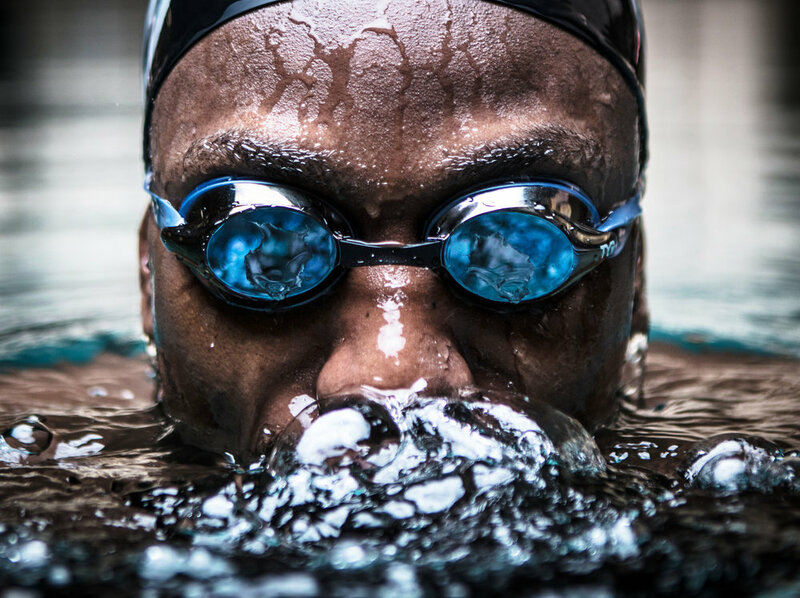 Throughout Mindpower’s partnership with the University, we’ve focused on telling their stories. In 2017, it was time to add another layer to our Seriously Impressive platform. 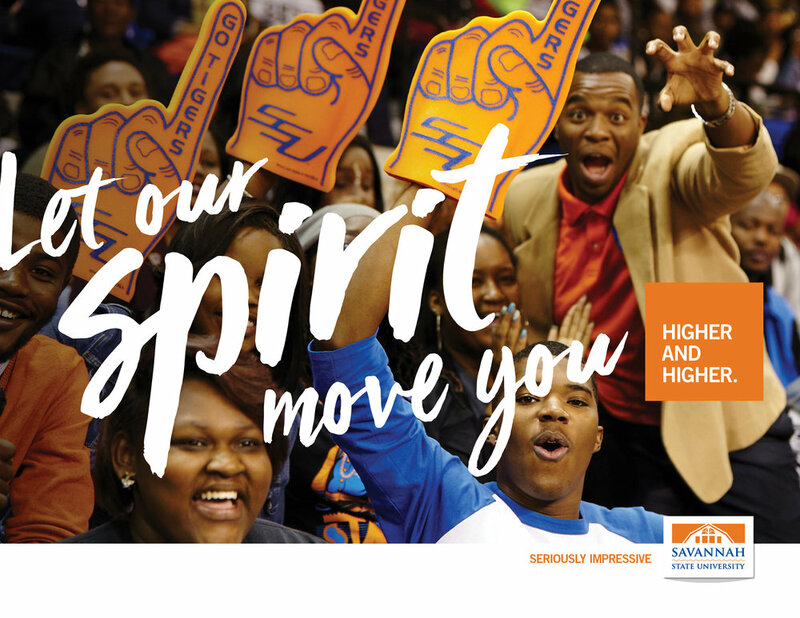 We wanted to highlight the major momentum that’s palpable on campus and in Savannah State’s impact on its hometown. 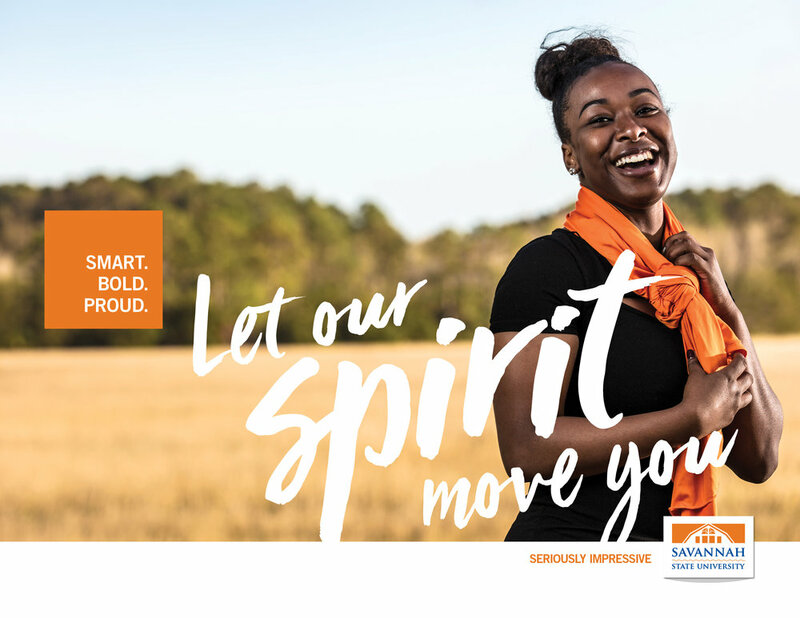 “Let our spirit move you” needed to visually move – even in still photography. That’s where Bowstring brought their expertise. 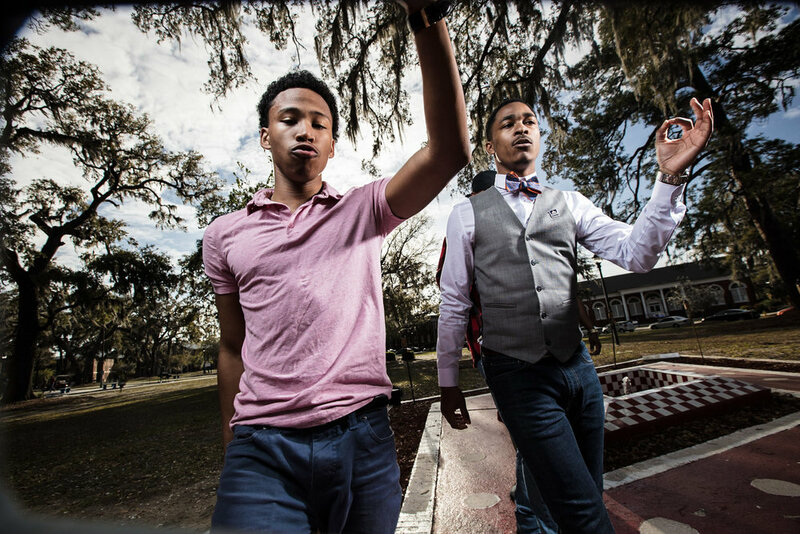 Our photo shoot captures the vital soul and energy of the University community and draws you in. 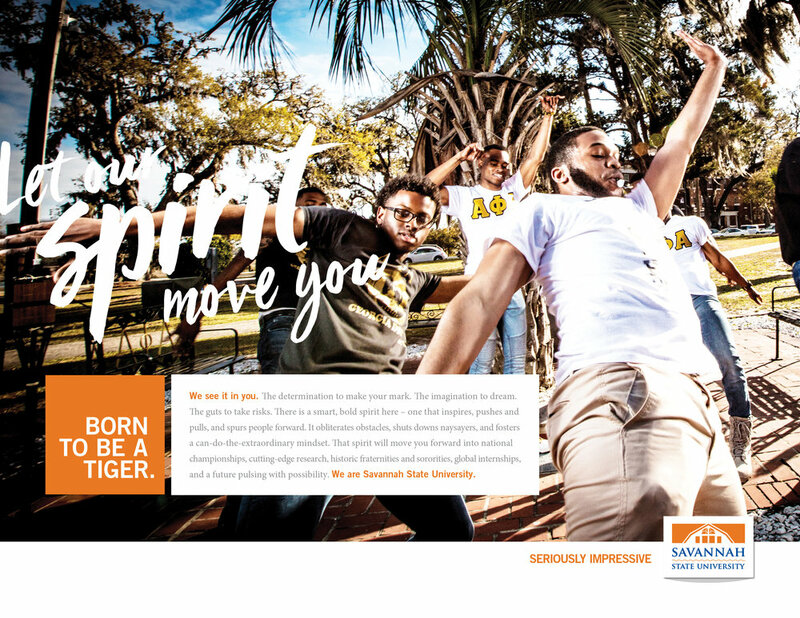 Explore more of our Seriously Impressive SSU work.